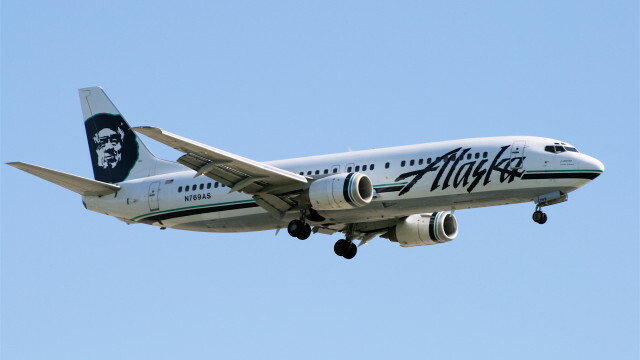 A former Alaska Airlines pilot agreed Tuesday to plead guilty in federal court in Santa Ana to flying a plane while under the influence of alcohol, admitting that he was drunk when he ferried passengers on two flights, including one that originated in San Diego. The plea deal calls for a sentence of one year and a day for David Hans Arntson, 62, according to the U.S. Attorney’s Office. A sentencing date has not yet been scheduled. According to court papers, Arnston was found to be under the influence when he piloted two flights on June 20, 2014. The first flight was from San Diego International Airport to Portland, Oregon, with 160 passengers aboard. He then he flew from Portland to John Wayne Airport in Santa Ana on a flight with about 80 passengers aboard. After he landed in Santa Ana, he was pulled aside by airline officials for a random drug and alcohol check that resulted in blood-alcohol readings of 0.134 and 0.142, “well above” the federal limit of 0.04 percent for pilots, according to the plea agreement. 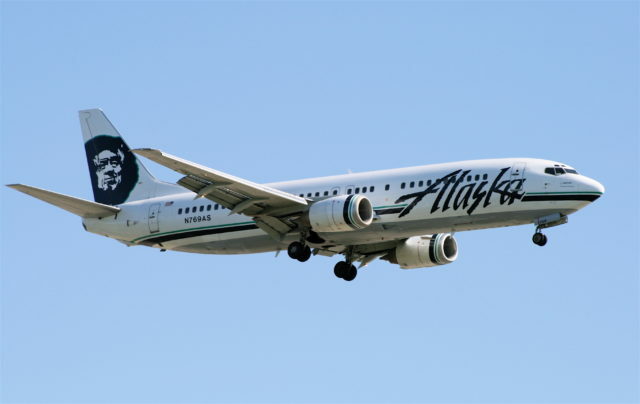 Prosecutors allege that Arnston suffered from alcoholism for most of the two-plus decades that he worked for Alaska Airlines. Arnston expressed surprise when he was told he failed the breathalyzer tests, according to prosecutors, and drove himself home that day. In an interview with a Department of Transportation special agent on Oct. 20, 2015, Arnston said he was “only a social drinker” who did not have any “issues with alcohol abuse.” He said he “consumed only a few sips of beer during dinner” on the evening of the flights in question, according to court papers.